The good thing about steel buildings is that they’re meant to be put up with simple DIY methods but that doesn’t mean you can’t also use a general contractor to get the job done! There are always going to be pros and cons to any option that you end up going with, so it’s important to weigh them both out to see which one is the right one for you. Here are just a few benefits and drawbacks of both methods so you can decide what will work best for your particular project. Putting up your own building can be a great way to have total control over how everything comes together. These buildings are designed to be simple enough to use this method, and with some basic construction know-how, you can have a completed structure in a matter of days or weeks instead of the months it takes other building types. This is perfect for those who come from a commercial background and will have assistance readily available to them. You’ll always be able to set your own timeframe of when the project is completed, and can make changes at your own discretion before it’s too late. This also gives you a chance to see the building in an up close and personal way that allows you to properly plan out any add-ons in a way that makes sense. You can have full control at all times over what the inside and outside will look like, and figure out rather quickly what will or won’t make sense. Of course, you will also save money on labour by doing it on your own. 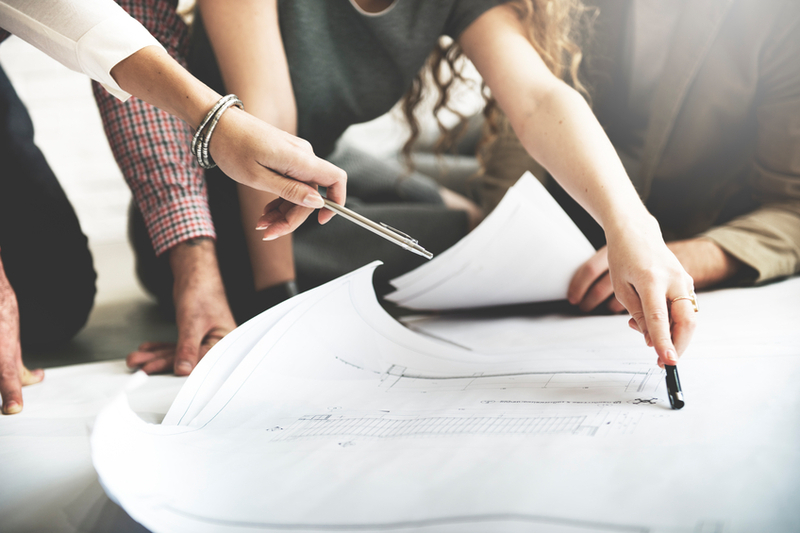 Even a well-priced general contractor will bring labour costs that you may be able to avoid if you simply put the structure together yourself. Using a general contractor might incur a bit of extra costs, but the peace of mind you will get will be unmatched. Hiring a team of professionals means you won’t have to worry about mistakes and mishaps that could cost you time and money, or may even throw your entire project off course. Consider this as an option when you have never been part of any kind of construction project in the past or have any construction experience at all. The method may be simple, but from laying the right foundation to keeping the project running smoothly; it can be something that requires at least some experience. A contractor will help you ensure that your project is done in a timely manner that’s also cost-effective. You might not have direct control over the project by virtue of not being on the job site every day, but any good contracting company will provide a job site foreman to help with keeping everything running smoothly. The good news is that no matter which option you choose, your building will likely still turn out well! It’s really all about what kind of resources you have at your disposal in terms of making the right decision.